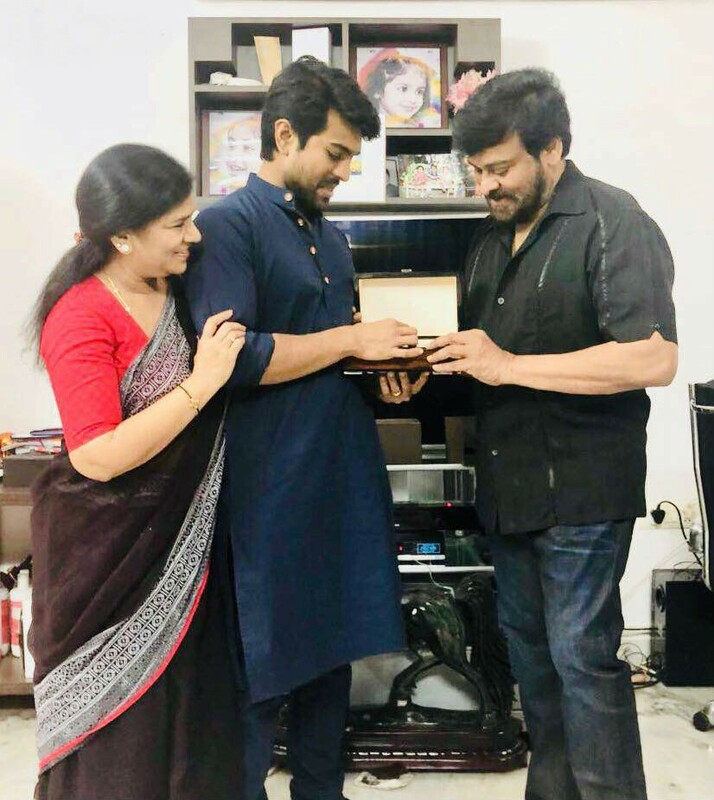 Ram Charan receives special gift from Chiranjeevi ahead of his birthday. 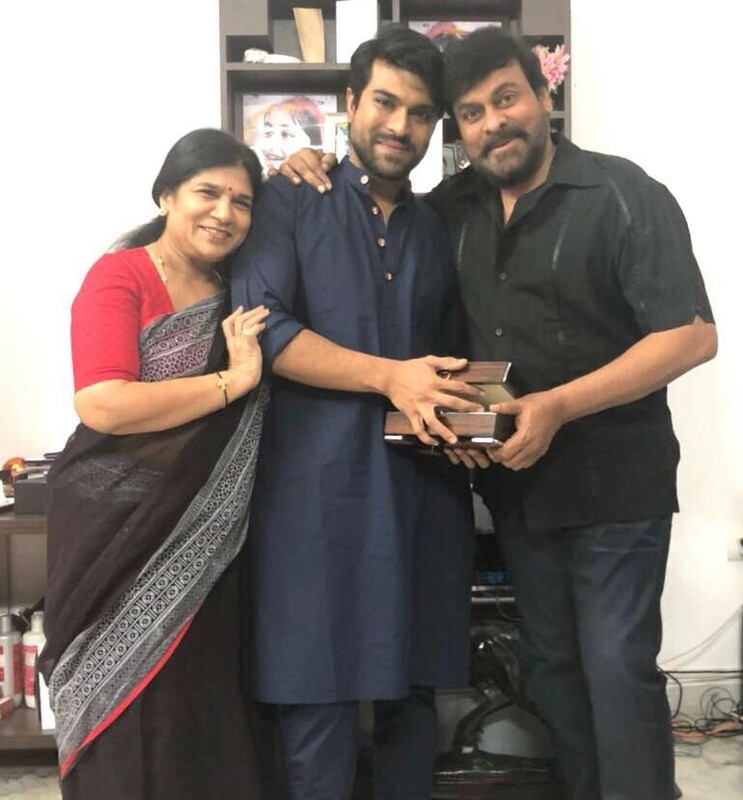 Megastar Chiranjeevi and Surekha special birthday gift to actor Ram Charan. 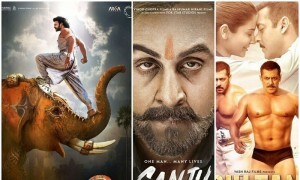 Rangasthalam actor turn 33 on March 27.